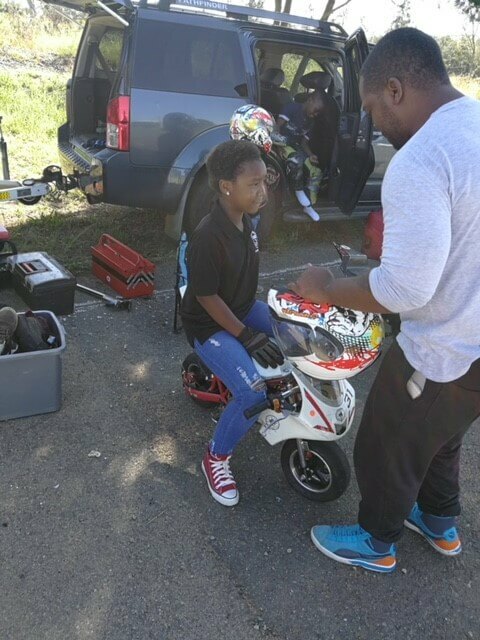 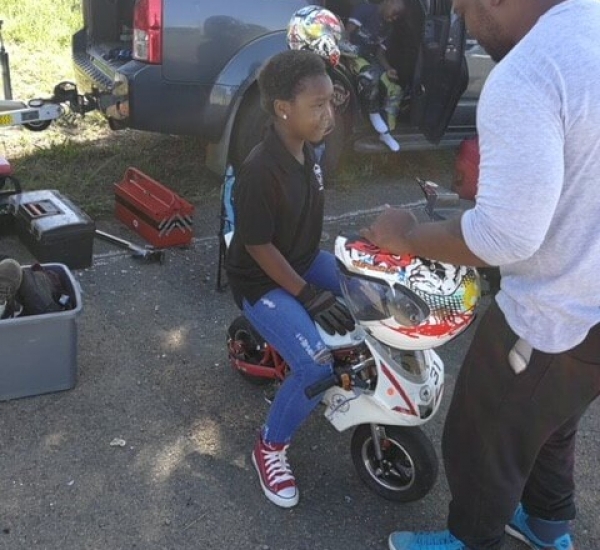 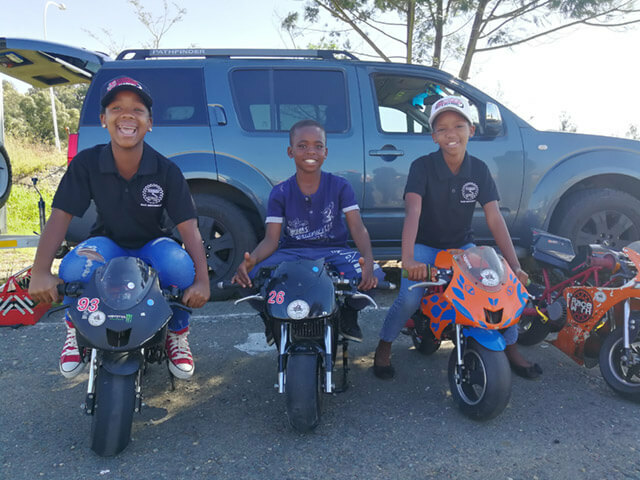 The Soweto Drift Academy, through SMSA’s sponsorship of the spinning area at the FNB Stadium precinct, has managed to also extend a helping hand to Titans Bike Academy to run their kiddies riding classes on site once or twice a month on Sundays. 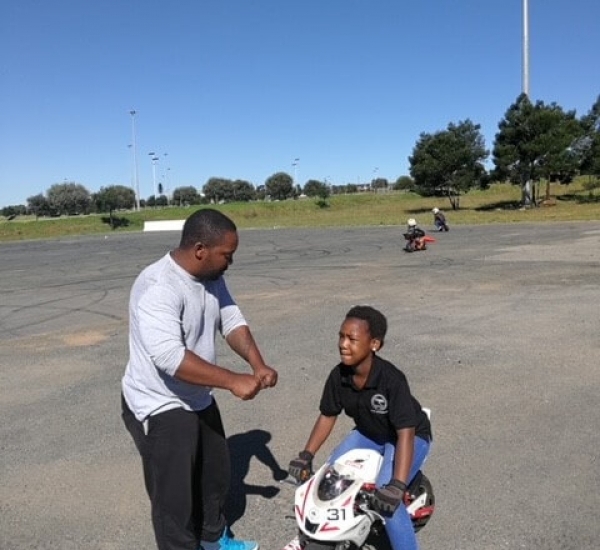 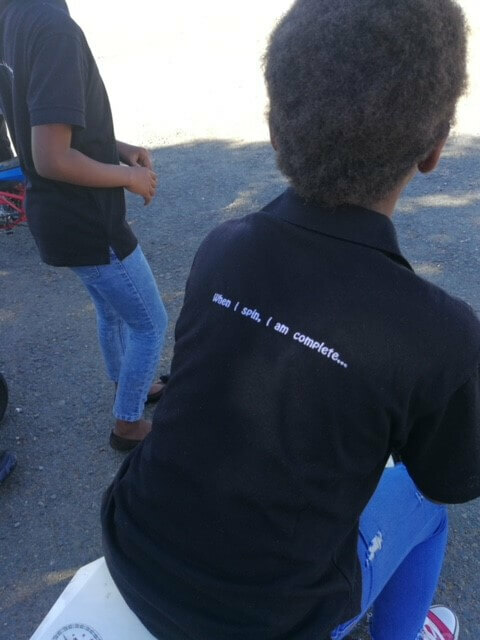 This is one of SMSA’s many objectives to empower and support different individuals, particularly young people from the City of Johannesburg, by making the FNB Stadium precinct accessible. 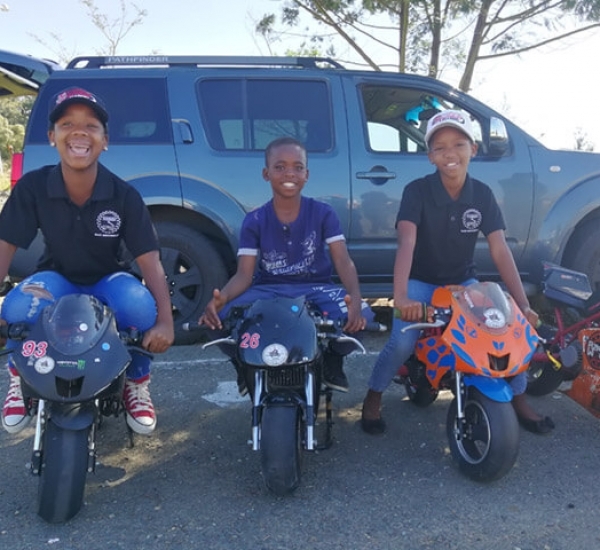 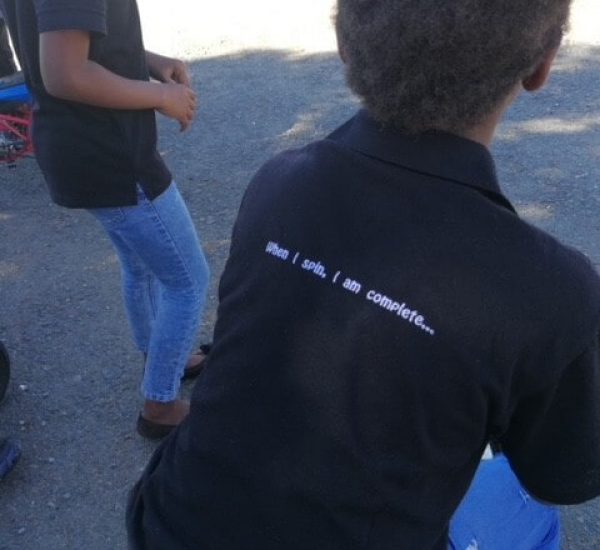 We are excited to see that one of our CSI beneficiaries is extending and championing the same opportunities to others. 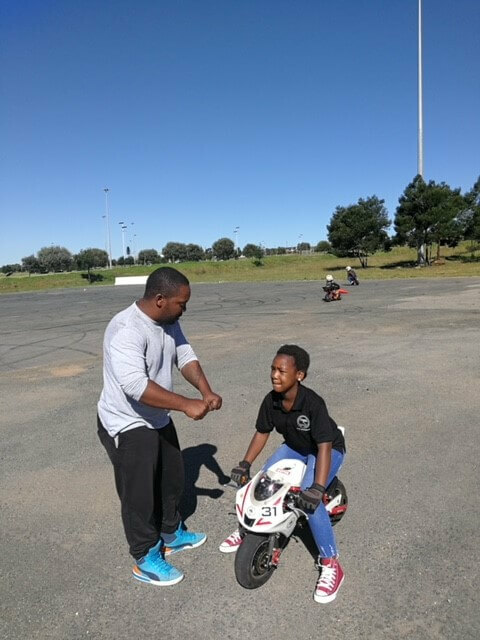 Anyone who may wish to bring their kids for the exciting classes/training can contact Soweto Drift Academy on 072 755 3420 (Pule Earm) or Titans Bike Academy direct on 082 467 6444 (Thabiso Phiri).